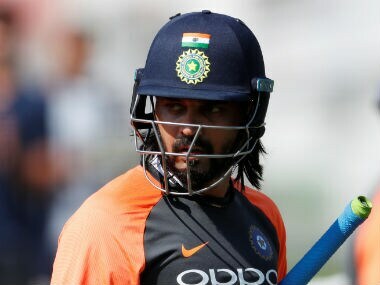 New Delhi: Senior India opener Murali Vijay will be playing three matches for Essex in the final phase of the division one of English County Championship, the BCCI announced on Saturday. Essex county has also confirmed the development on the club's official website. The 34-year-old Vijay was dropped from the Indian team after scores of 20 and 6 at Edgbaston in the first Test followed by a pair at the Lord's in the second Test. 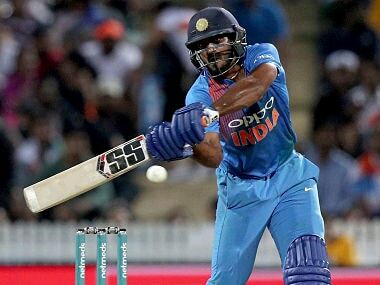 With Shikhar Dhawan and KL Rahul also horribly out of form, the BCCI has arranged county games for the Tamil Nadu veteran so that he can remain in contention for the tour of Australia. Vijay has so far played 59 Tests and scored 3,933 runs with an average of 39.33, including 12 hundreds and 15 half-centuries. Vijay will play three four-day games starting against Nottinghamshire at Trent Bridge on 10 September. 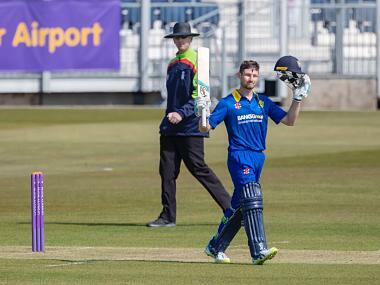 His second appearance will be at the home ground in Chelmsford against Worcestershire from 18 September and his campaign will end with another away game against Surrey at the Oval from 24 September. 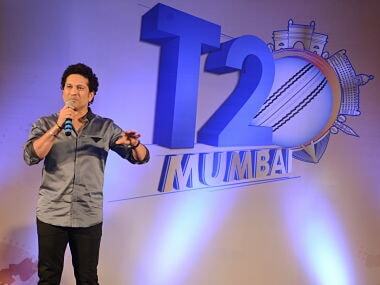 "I was here with the India side about a month ago and saw first-hand just how good the crowd is. 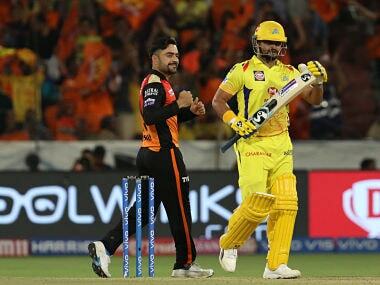 I can't wait to play for Essex and hopefully win some matches," Vijay said on the club's website. Essex head coach Anthony McGrath is thrilled to add Vijay to the side. "We are delighted that Vijay has chosen to come here. 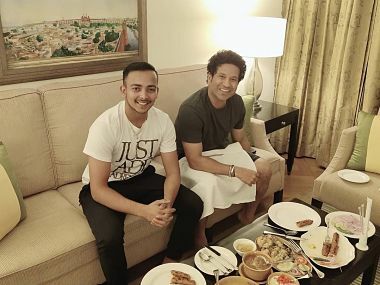 He is a great batsman, who can score runs at the top of the order. 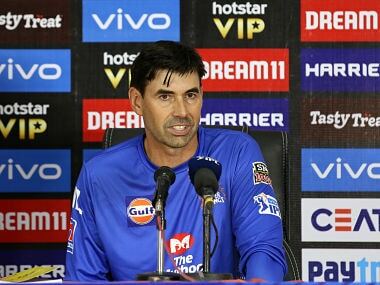 "Vijay's run-scoring ability means he can be the difference-maker in a game, and that skill is something we were looking to bring in towards the end of the season and something that we are excited about. 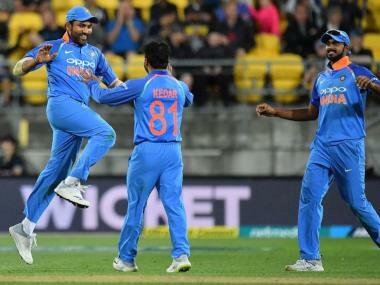 "The campaign is coming to an end and we have some really big games over the next month, so getting someone in with the experience and international quality that Vijay possesses could make all the difference for us," he said.